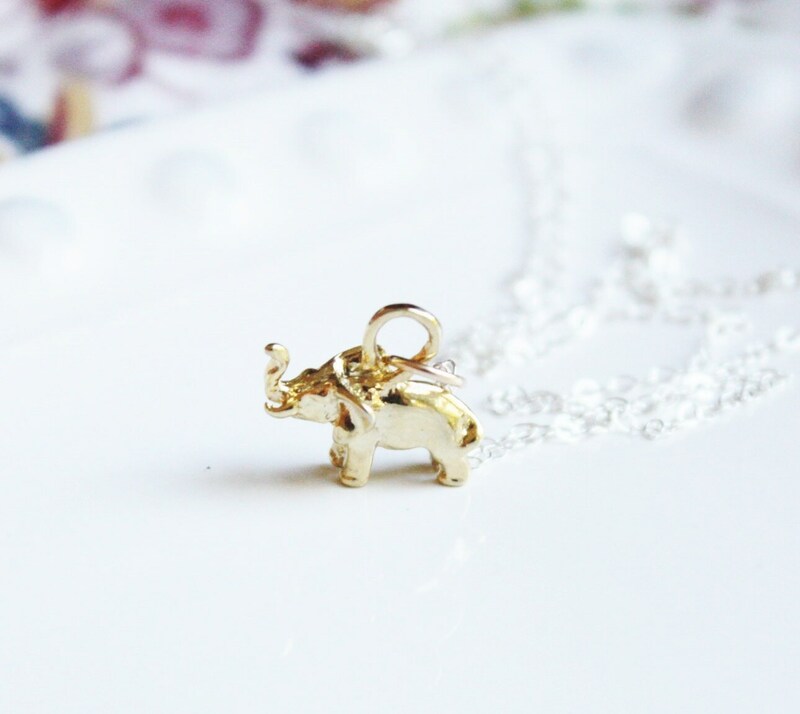 Our tiny elephant graces a delicate chain, the perfect balance for everyday wear. 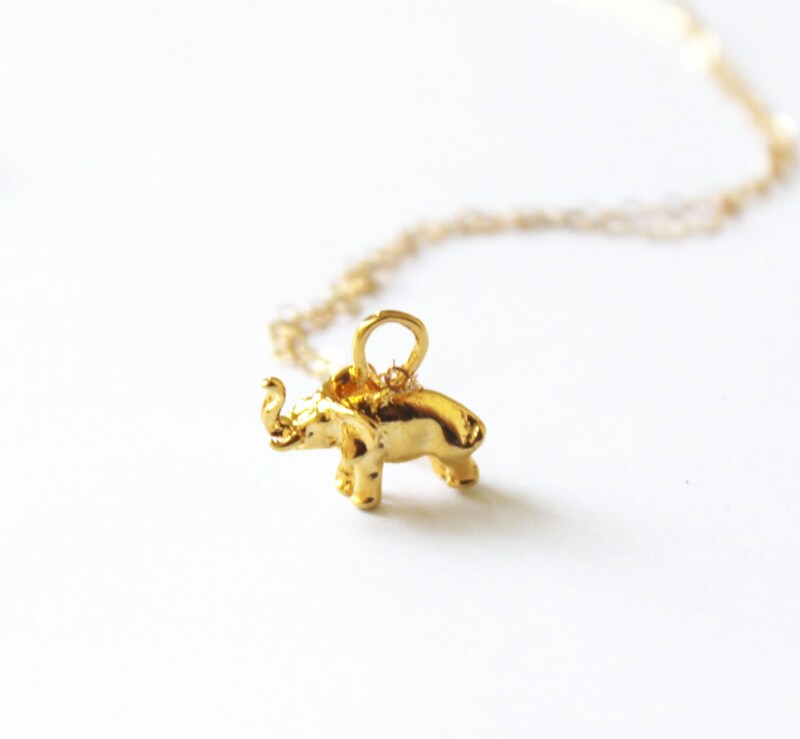 Wear this as a reminder, elephants are the symbol of strength and power. 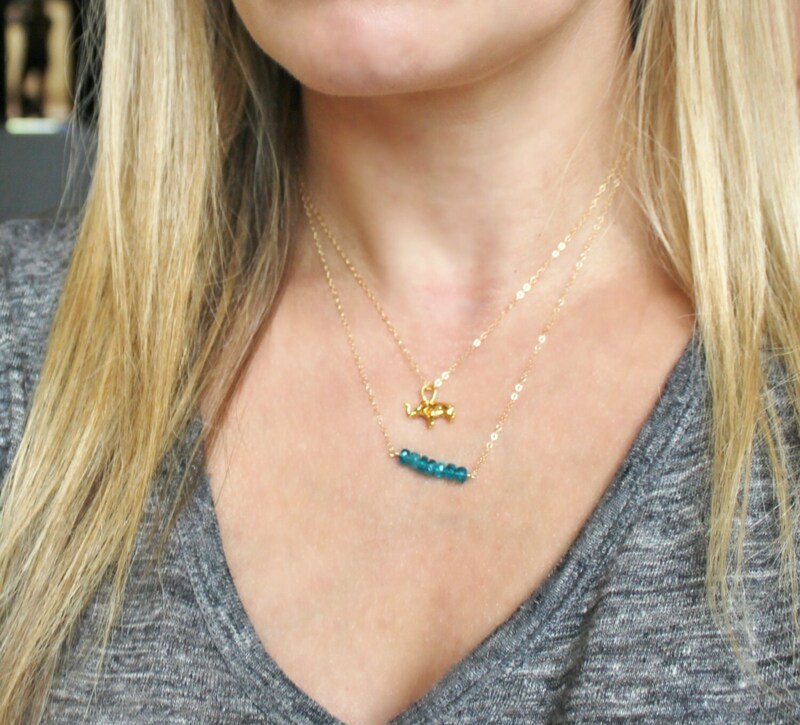 -Delicate link chain in your choice of sterling silver or 14kt gold filled.